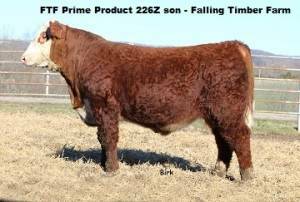 FTF Prime Product 226Z sends every trait in the right direction, including breed leading marbling. First sons average ratios of REA - 103 and IMF - 106. 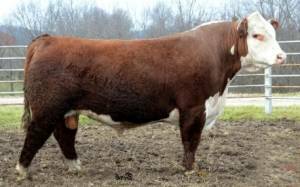 Built-in maternal longevity - maternal granddam and both maternal great granddams produced 10 natural calves each. 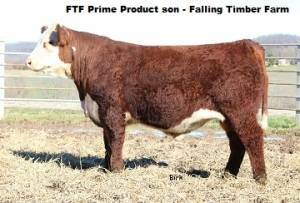 Member of the 2014 National Hereford Reference Sire Program at Olsen Ranch in Nebraska.